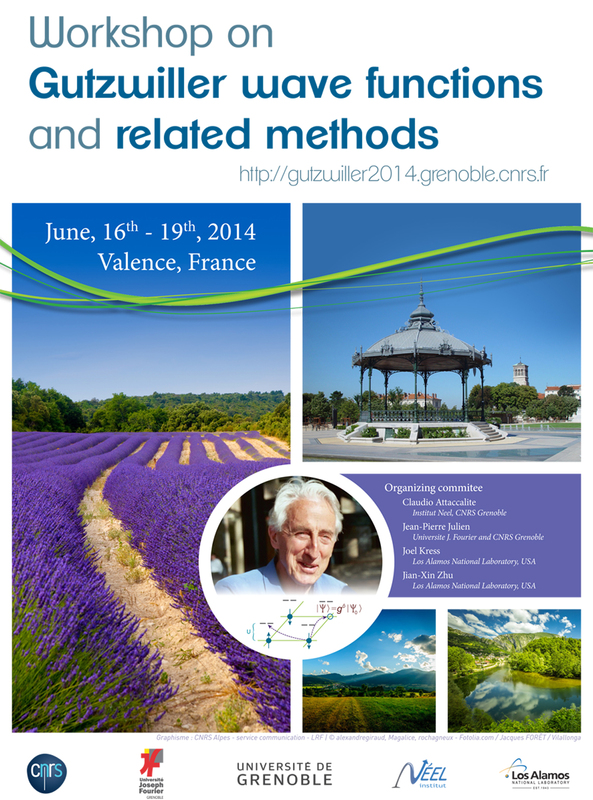 I’m one of the organizer of the workshop “Gutzwiller wave functions and related methods” that will be held in Valance (France) from June 16th to June 19th. 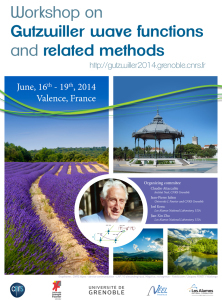 Here the French announcement, and conference web-page. This entry was posted in conferences and tagged gutzwiller wavefunction on 02/03/2014 by attacc.